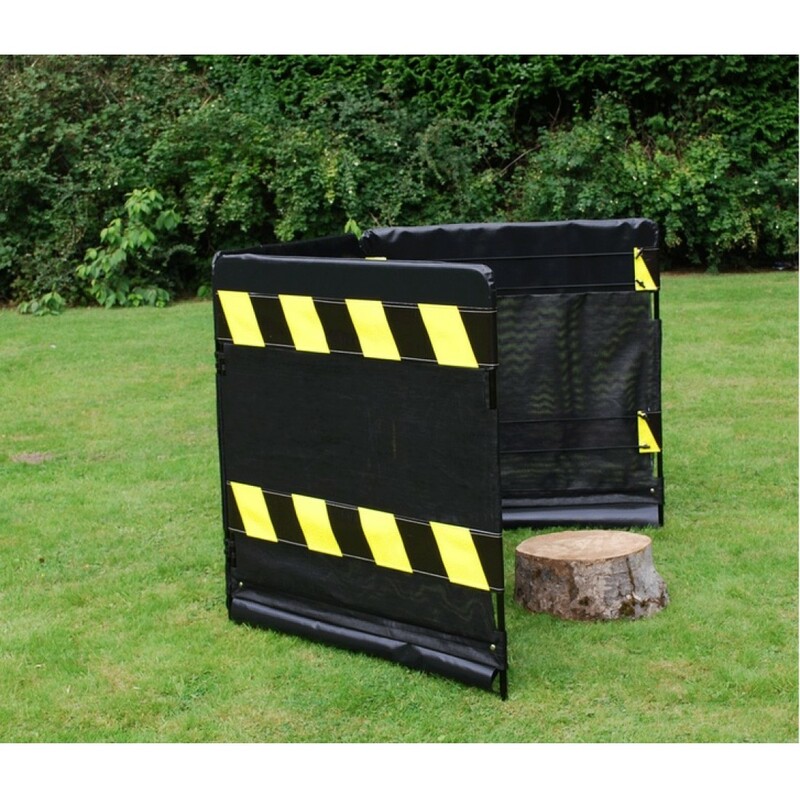 The Modular Guarding System MKIII is designed to help reduce the risk of flying debris. 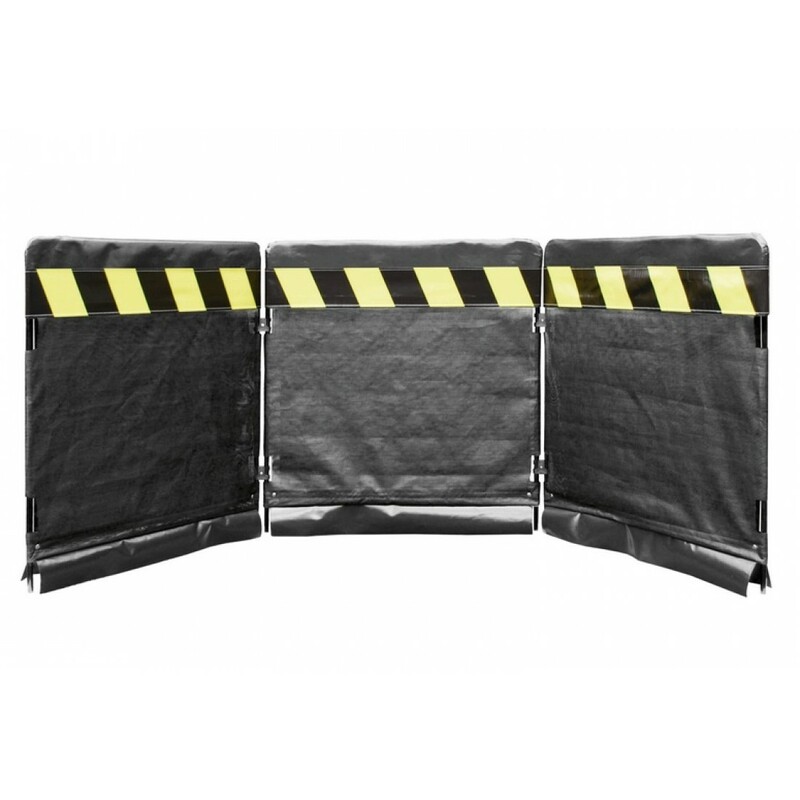 This system consists of 3 individual panels each 112cm high by 104cm wide and weighing 4.2kg (total guard weight 12.8kg including connection clips). When all 3 panels are connected you will created a guard 3.12m in length. 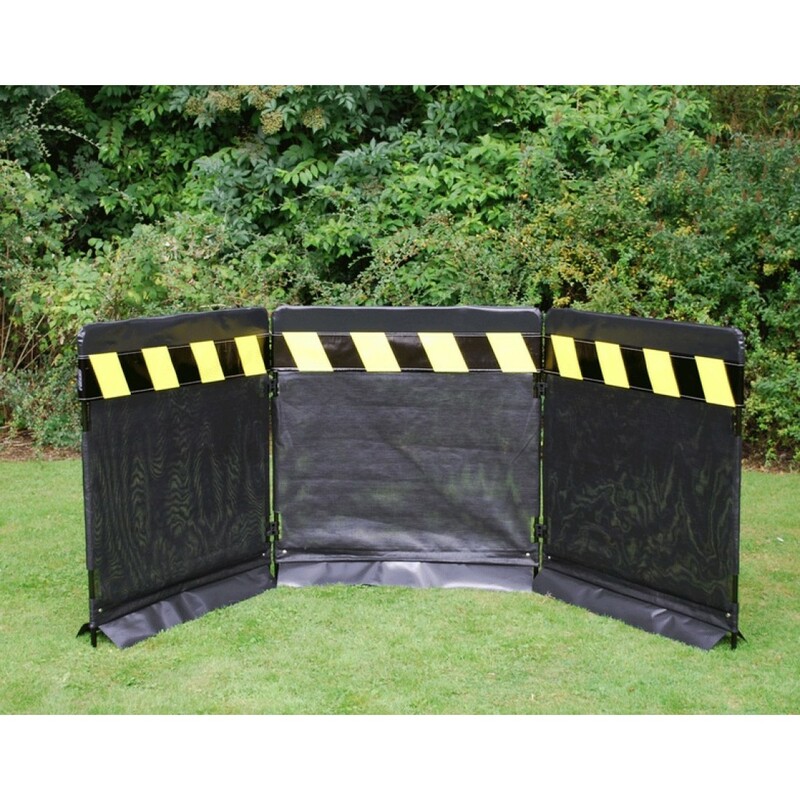 The panels are connected together by quick release clips which allows you to add and subtracted extra panels with ease to create a custom sized Guarding System. 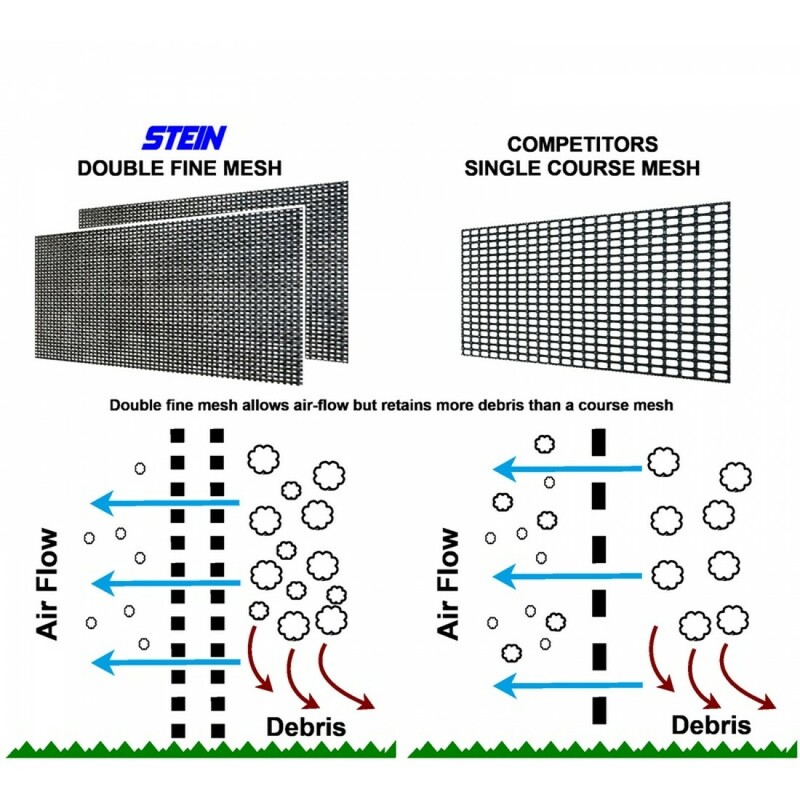 Each of the frames is covered in a durable double layered close knit black mesh allowing wind to pass through. This product is primarily designed for use outdoors so the steel frame is fully Powder Coated to help prevent the inset of corrosion and to prolong the products life.